Traditional project management methodologies, such as PMP or Prince 2, define stakeholders as someone impacted or affected by the project. Different project management methodologies have different definitions. In Scrum everything is different. 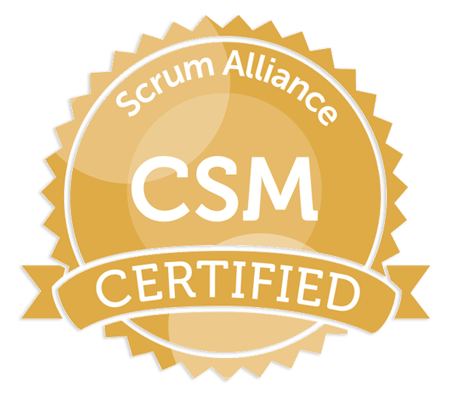 Officially, scrum only recognizes three roles: the development team, scrum master and product owner. The product owner is responsible for understanding what stakeholders require and for channeling their voices. All agile projects you will encounter have stakeholders outside the scrum team. Stakeholders and their exact roles vary between projects and organizations. However, there is one stakeholder agile projects put a big emphasis on: the end user. The reason for this is because in agile, we have to make sure that we add value at every step. This mantra is reflected in every agile practice. For example, looking at the user story format you will see that it starts with “as a …” and ends with “so that …”. This forces the product owner to talk to the beneficiary of the story and to validate his assumptions. In agile, doing things right is good; However, doing the right thingsis much better!